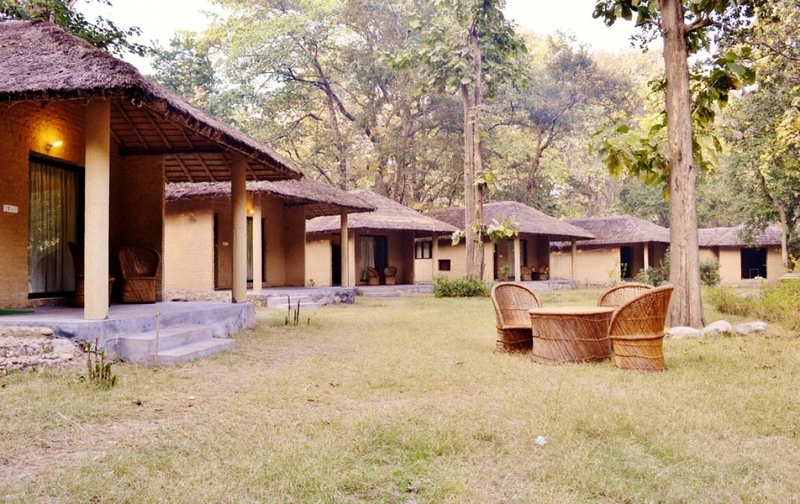 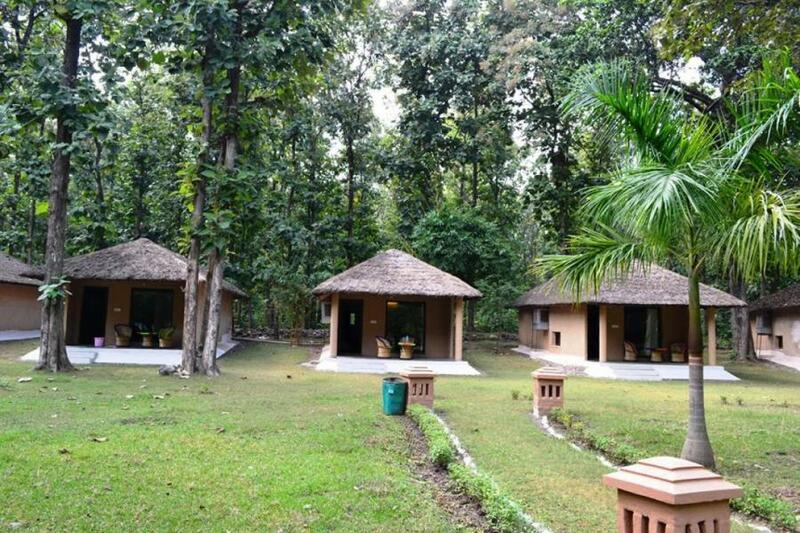 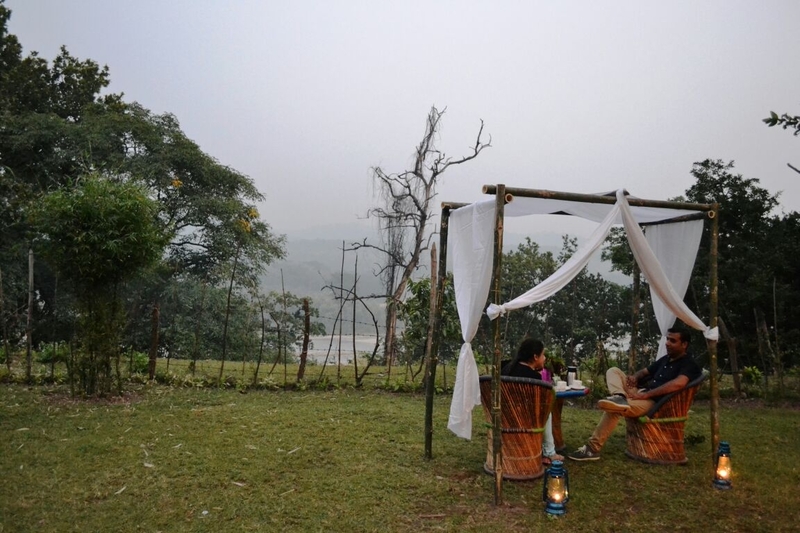 Bijrani Jungle Camp is located opposite the Bijrani Gate of the Corbett National Park in Corbett. Delhi Airport is 260 kilometres away, while the Ramnagar Railway Station is about 4 kilometres away from the hotel. 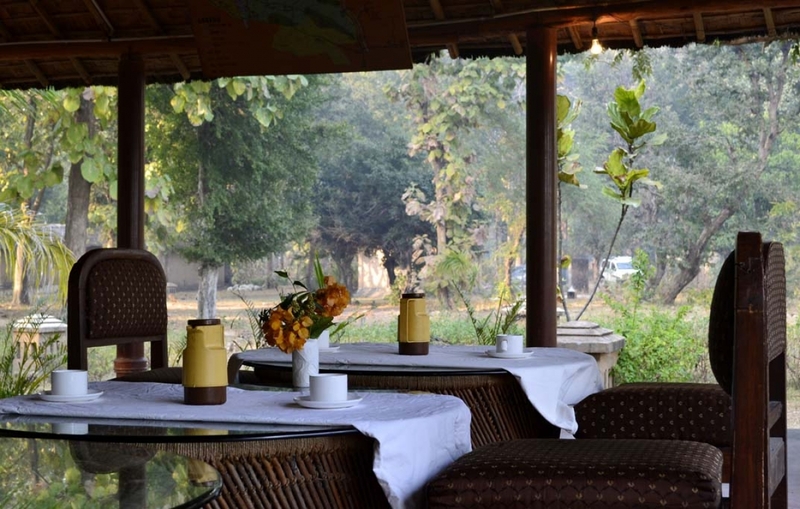 The Ramnagar Bus Stand is about 3 kilometres away from the hotel. 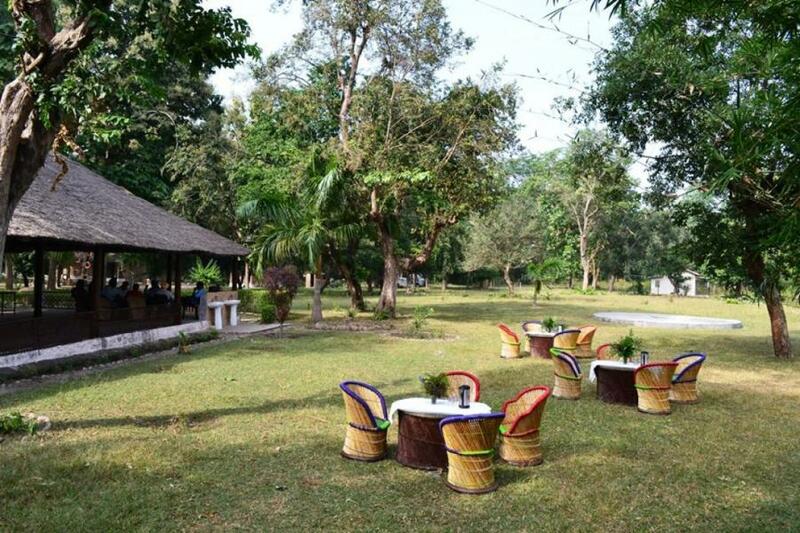 Bijrani Jungle Camp has a dinning hut with thatched roof, offering a lavish buffet and a la carte delicacies from Chinese and Indian to Continental cuisines. 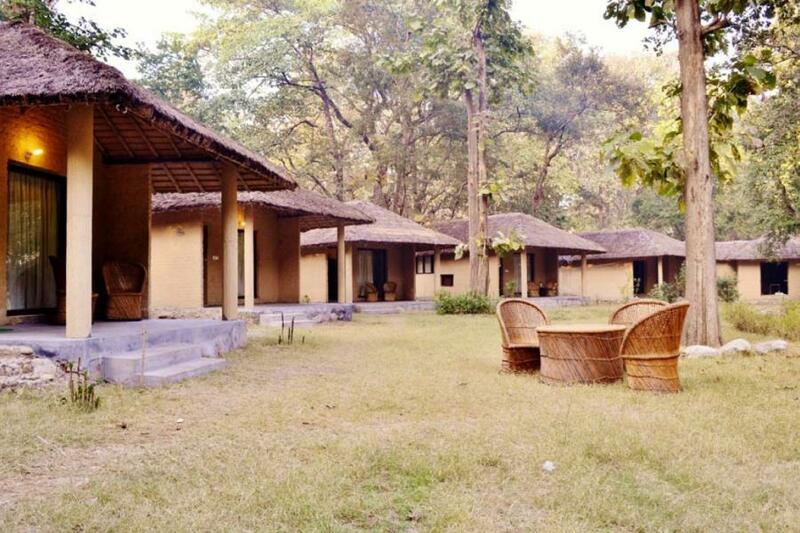 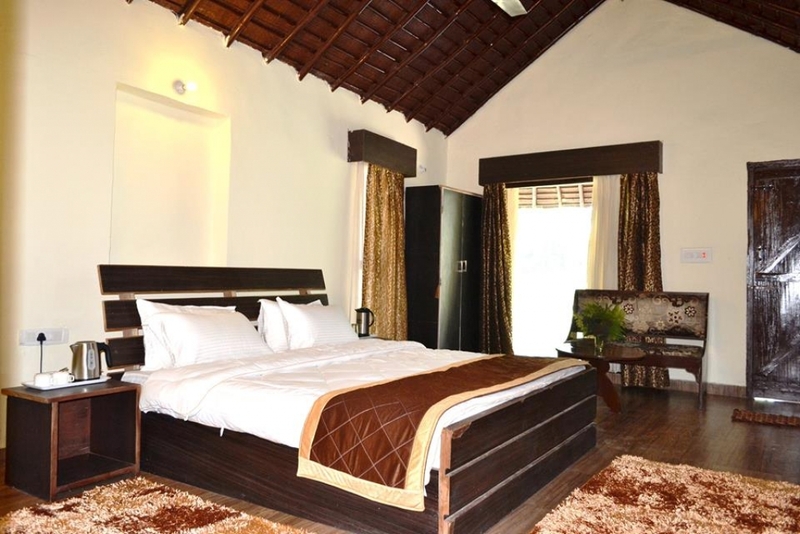 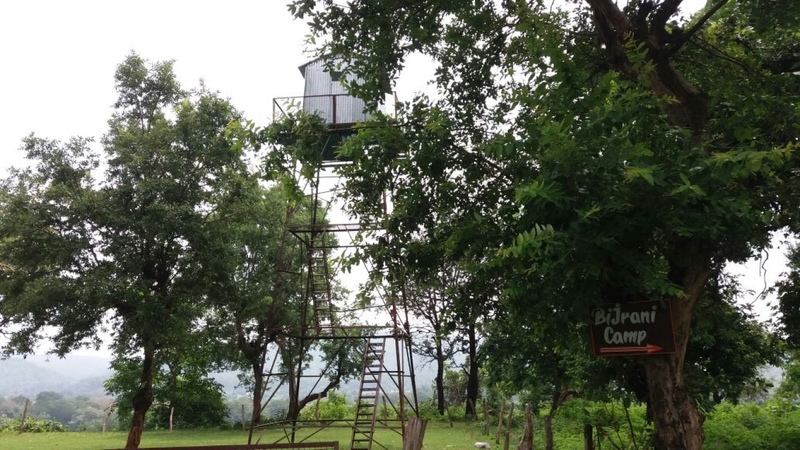 Bijrani Jungle Camp offers 10 beautiful Cottages equipped with modern amenities like fruit basket, mineral water, balcony sit - out, daily newspaper and safety deposit locker. 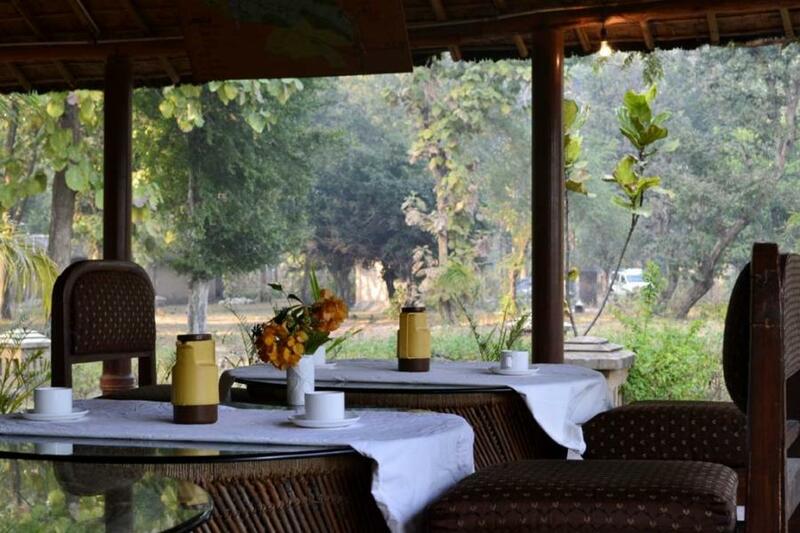 Every Cottage has a dining table as well, where the guests can enjoy their meals. 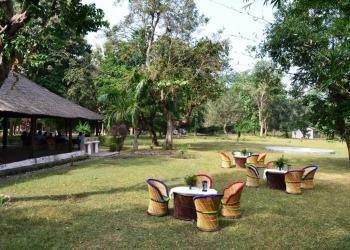 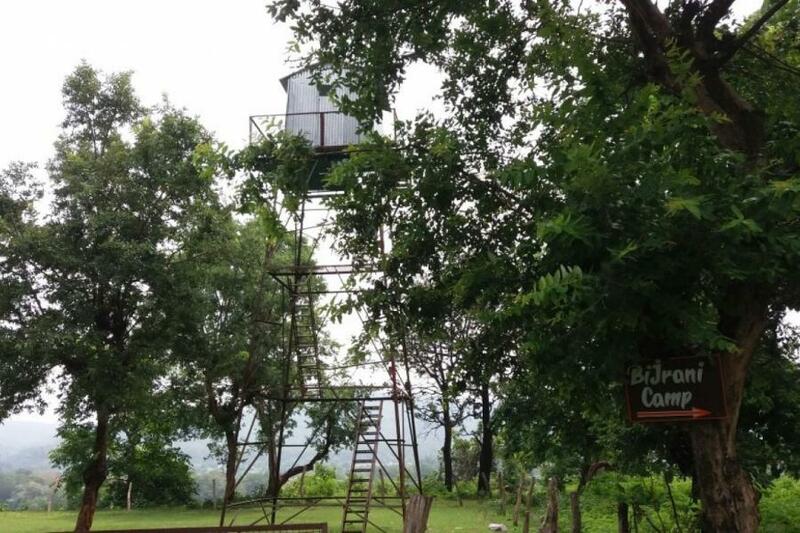 Bijrani Jungle Camp offers a range of safe adventure and fun activities in-house and otherwise. 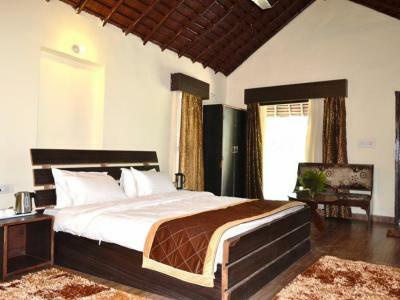 The hotel boasts of facilities like airport transfer, bonfire, dining hall, doctor on call, guide service, laundry service, lawns/gardens, outdoor activities, parking facility, railway station transfer, restaurant, 24 hours room service, sightseeing and taxi services.